What About Paris? : Kerouac famously getting it exactly right: On The Road. Kerouac famously getting it exactly right: On The Road. 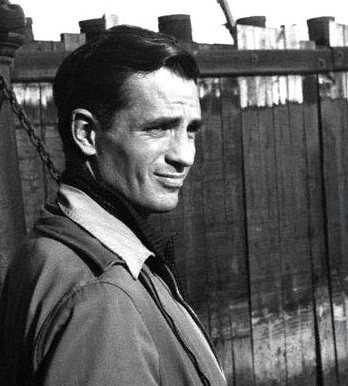 Jack Kerouac sometimes got the thrill and promise of simply being alive pitch perfect. The famous "mad to be saved" passage happens the first chapter On The Road, and very early on. ...the only people for me are the mad ones, the ones who are mad to live, mad to talk, mad to be saved, desirous of everything at the same time, the ones who never yawn or say a commonplace thing, but burn, burn, burn like fabulous yellow roman candles exploding like spiders across the stars.